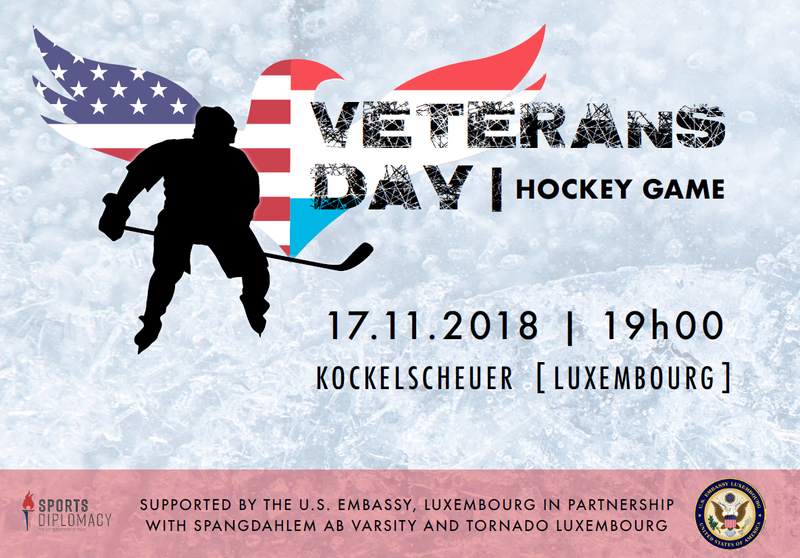 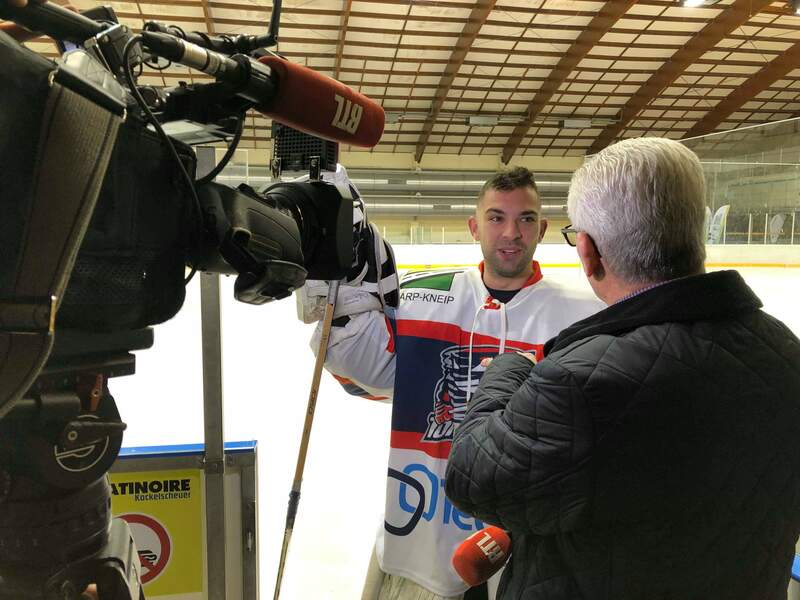 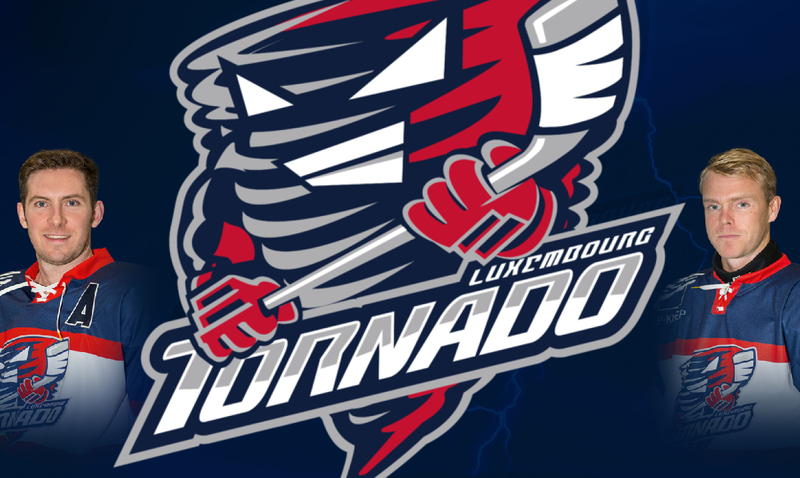 01/04/2019 Tornado Luxembourg turns to professional team. 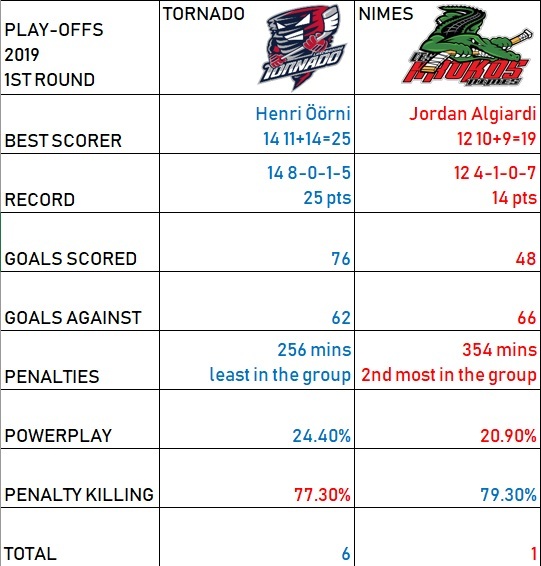 23/03/2019 Tornado was 45 seconds away from the 3rd round. 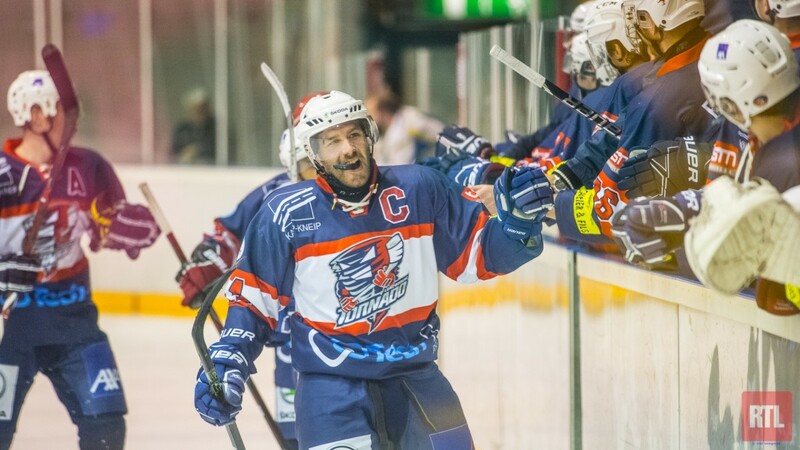 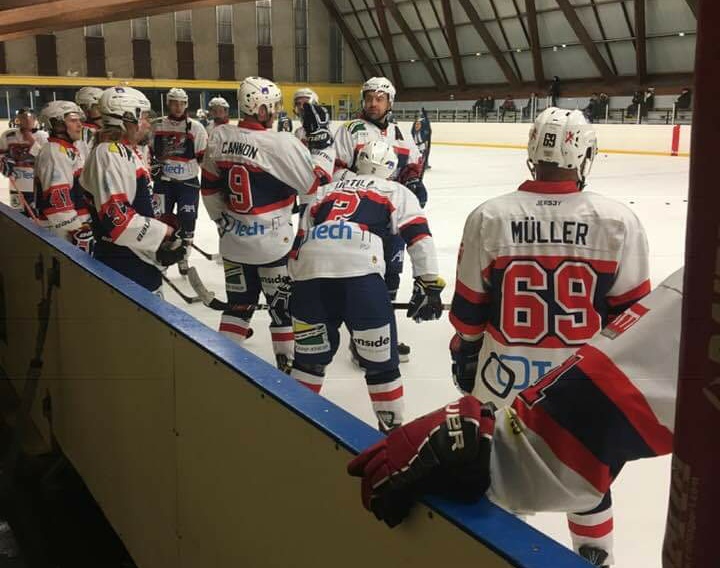 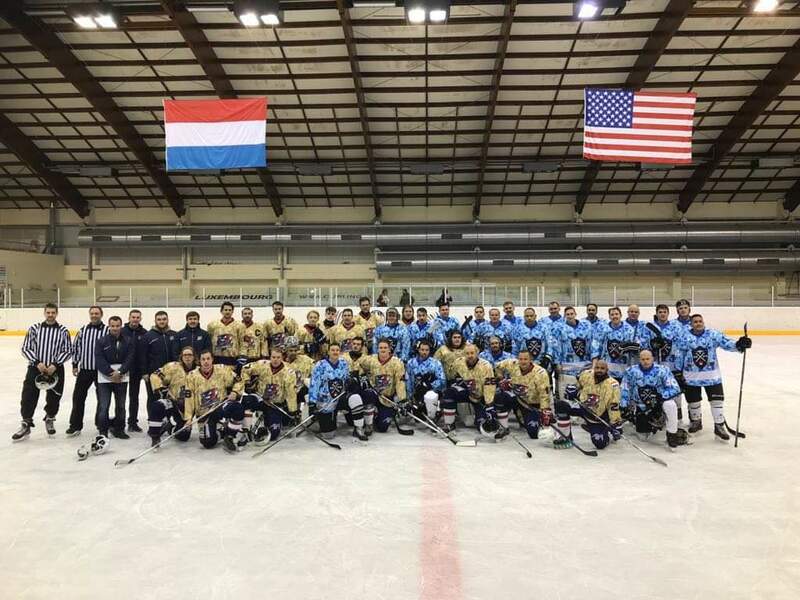 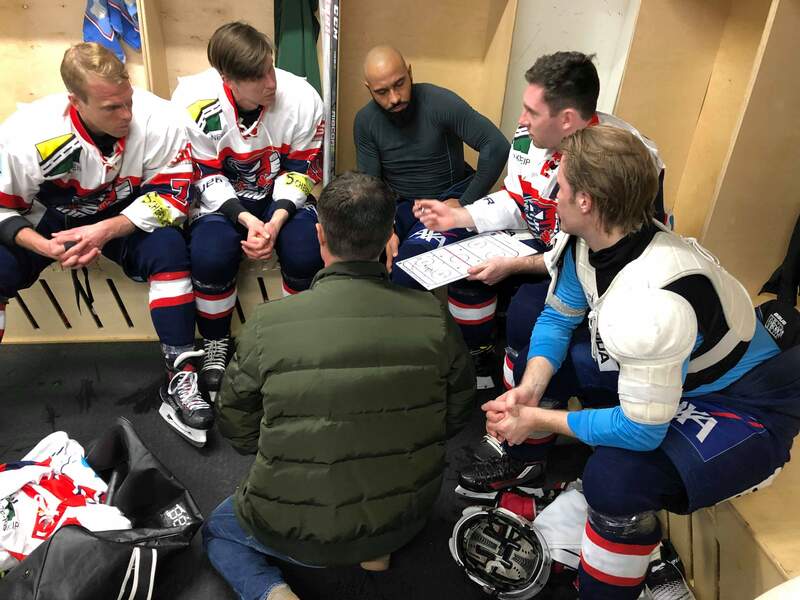 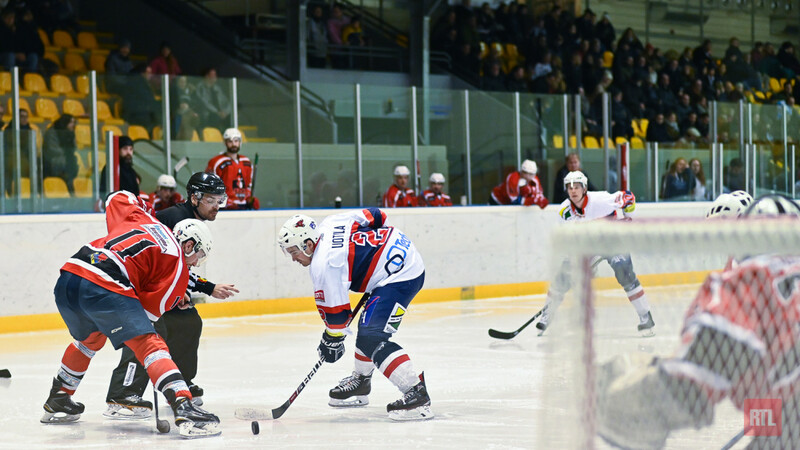 11/03/2019 Tornado lead the series 6-5 after the first 60 minutes / Tornado féiert d’Serie 6-5 no den éischten 60 Minutten. 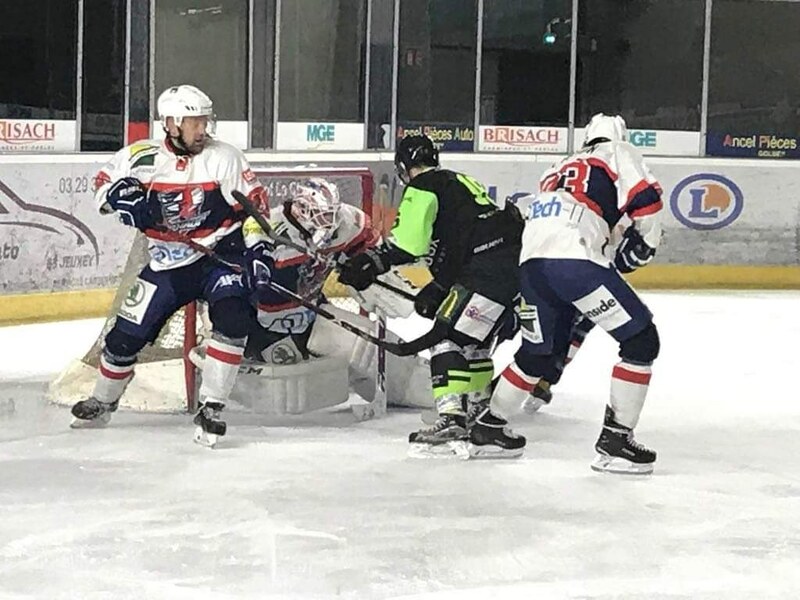 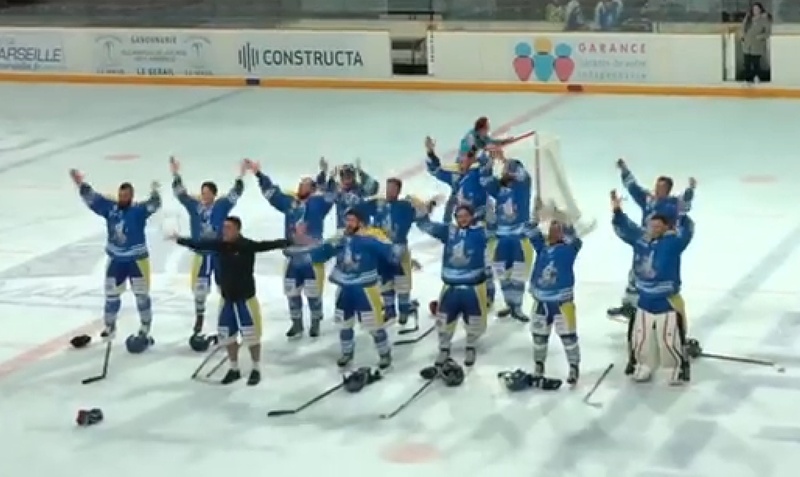 03/03/2019 Hattrick from Shorty Müller secured Tornado’s spot to the 2nd round! 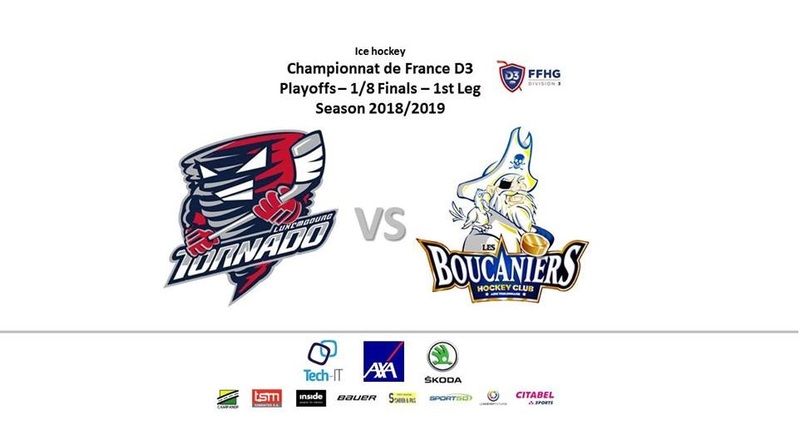 24/02/2019 Tornado is one goal behind for the home game. 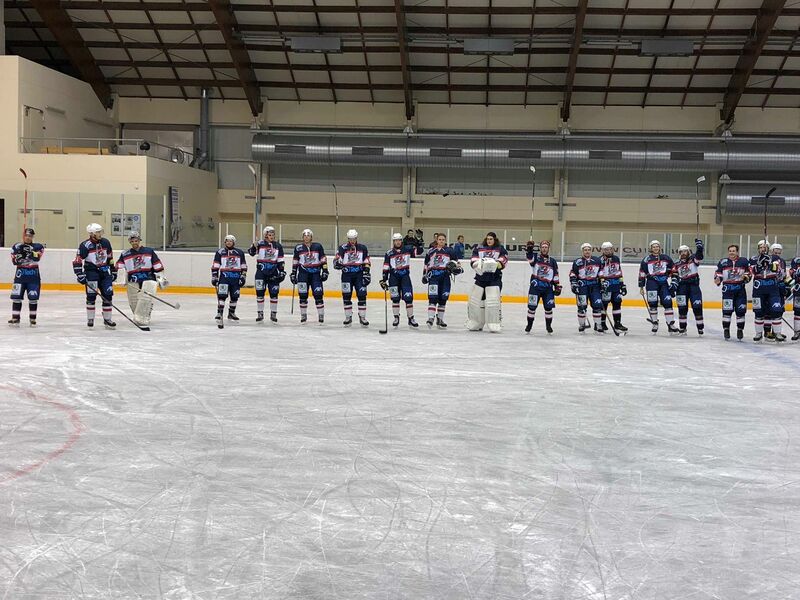 03/02/2019 Tornado finished the regular season with a clear win. 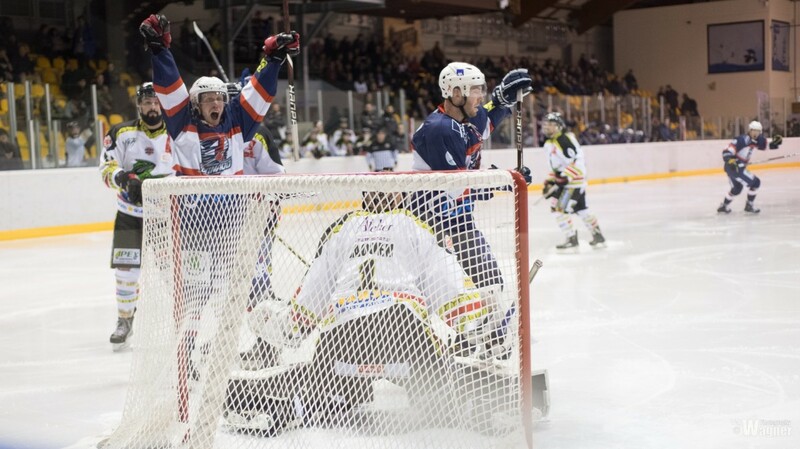 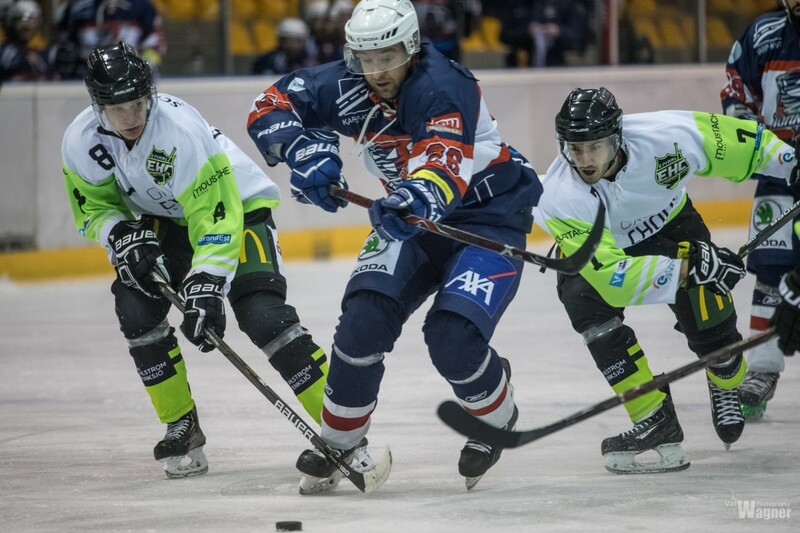 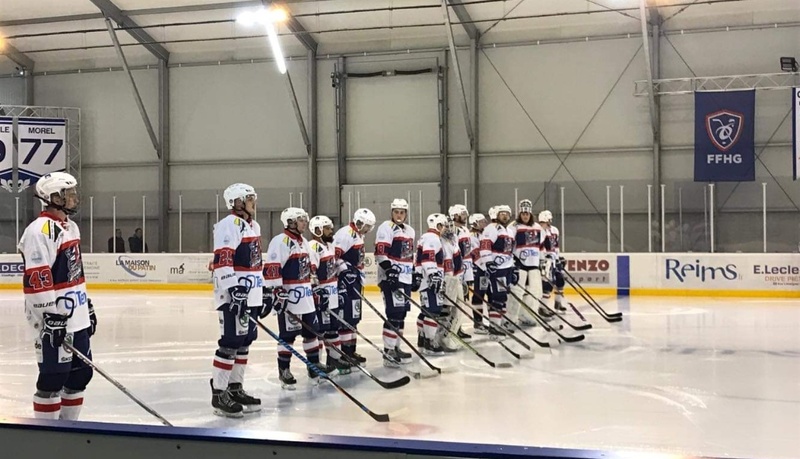 16/12/2018 Epinal's stars didn't give Tornado a chance in the end. 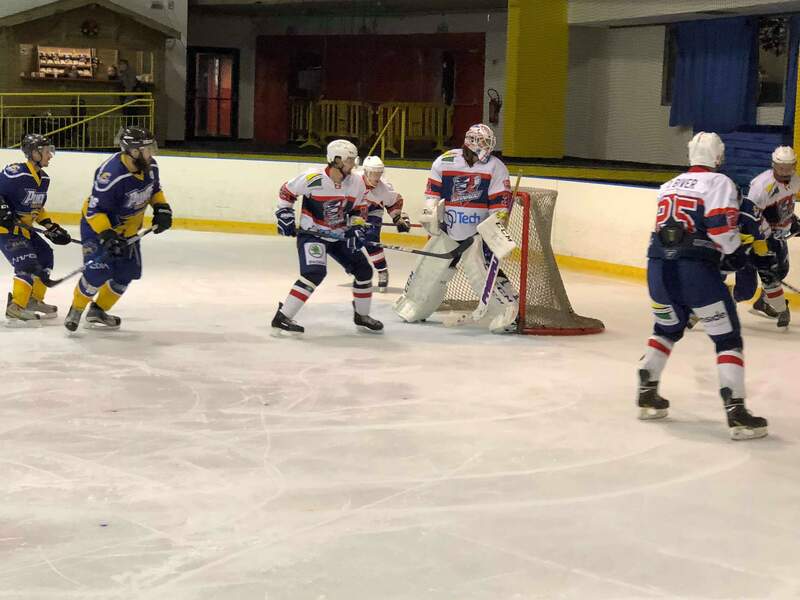 25/11/2018 Tornado in a winning streak! 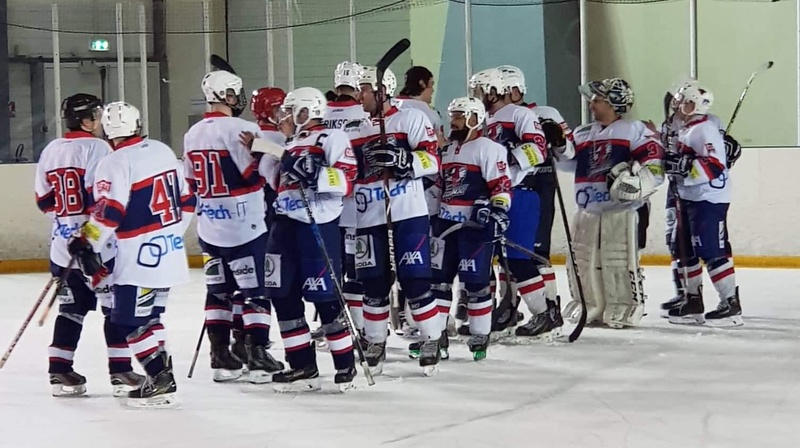 04/11/2018 Relieving first home win for Tornado.